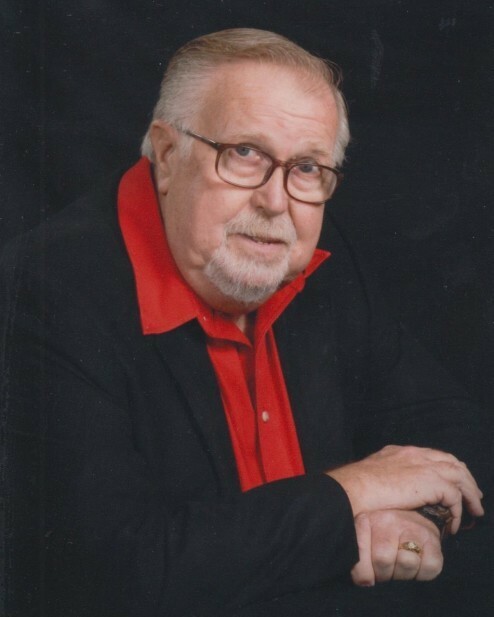 Randy J. Tope, Sr, 75, passed away on March 20, 2019 at Valley Baptist Medical Center in Harlingen. Randy was born June 3, 1943 in Steubenville, OH to Joseph and Patty (Couch) Tope. Survivors include his wife Elizabeth Tope, son Randy Tope, Jr. (Christy), daughter Kim Hicks (Jeff), brother Marsh Tope (Pam), sister Tamara Yarnell (Bob), grandchildren Spenser, Hunter, Ryker, Tana, Coda, Ryan, Caleb, Ashley, Addi, Courtney, Katie, great grandchildren: Rylee, Kason, Rhett, Oliver, sisters-in-law Judy Harder (Gordon) and Peggy Ball Spicer (Otis), and brother-in-law John O'Lear (Amanda). A memorial service will be held at 5:00 on March 21, 2019 at Buck Ashcraft Funeral Home with Vance Greek, officiating.